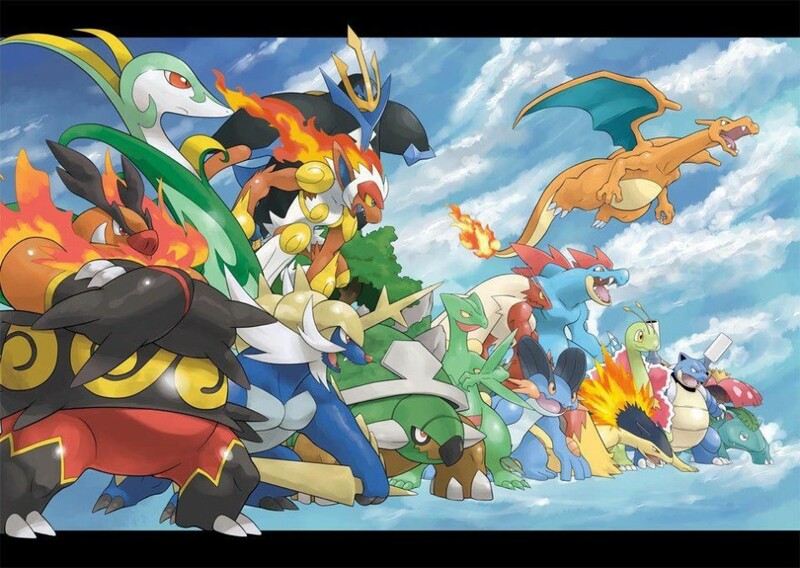 The newest entries in the Pokemon Series: Pokemon X and Y are games developed by Gamefreak . You play as a Trainer new to the Kalos region, your mother is a world renown Rhyhorn racer in the game; I feel as though the inclusion of this gives your mother more depth to her character as it’s brought up multiple times throughout the game. I found myself wanting to know more about her. The story in the game I felt could use a bit more work, but you play the Pokemon games for the joy of training and capturing all of the pocket monsters you can find. Which brings me to another point, the new Pokemon-Amie feature gives you the feeling of having a deep connection with your Pokemon; as you pet them, poke them and even feed them pokepuffs that you earn through some hilarious mini games. 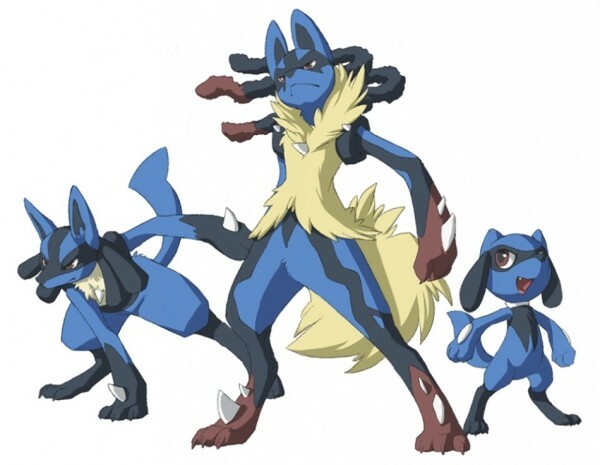 The deeper the connection with your Pokemon the more benefits you get in battle. The visuals in the game are absolutely beautiful. The lack of the over-world being completely in 3D is made up for with stunning graphics and fully 3D battles. The in battle animations have definitely been kicked up a notch from Black and White 2, from the kicks and punches to your Lucario’s beautiful dreadlocks flowing majestically in the wind. The Caves switch to more of an up close 3rd person view, which is completely in 3D for a more immerse experience. The soundtrack for the game is absolutely delightful. Catchy tunes that remind you of the classic Pokemon games, Pikachu, adorably saying its name, Pokemon grunts and growls were revamped with incredible quality. All new game mechanics such as: mega evolution, walking diagonally, and sitting on benches. Also, in game secrets and many homages to Pokemon Red, Green and Blue; will keep you and even a friend busy for hours on end. The new wonder trade feature adds a mysterious feeling to Pokemon trading. You never know what Pokemon you’re going to get! You may even find yourself getting a shiny Mewtwo or even a Pokemon with Pokerus. 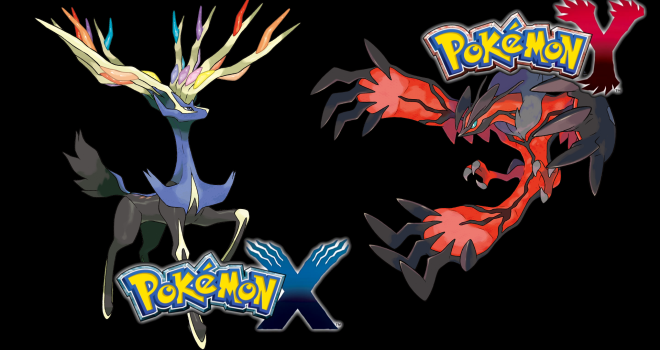 Overall Pokemon X and Y are two amazing games, priced at $40. I believe this game could be the greatest Pokemon game to date. Lets hope the next entries will live up to the greatness of these games or even surpass them! Anyone that plays this game may find themselves spending over 60 hours in this new region. I recommend anyone to pick up these games old fan or new comer. Its available on the E-shop or at any game store online or near you. You’ll be happy you purchased the game.